What is a 'keylogger' you ask? 'Keylogging' is a method of capturing and recording every keystroke you make on your computer from the moment it is turned on. All information from BIOS passwords to credit card and banking information can be collected and harvested by criminals. 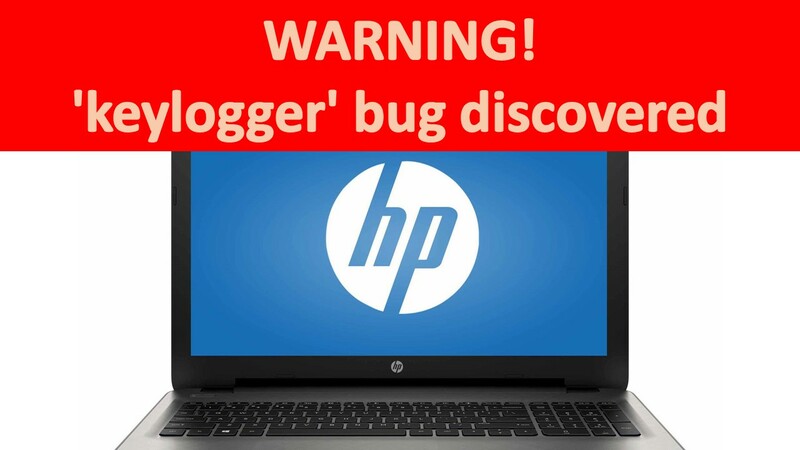 For the second time this year (a buggy audio driver in May 2017 caused a similar problem) HP software that was included with the laptop when it left the factory has been found to include a keylogger bug. The keylogger was a debug trace that the software developers forgot to remove while developing the software. HP have fessed up and released an update to rectify the problem. Use the link below to check if your laptop in on the list and to also download the fix. 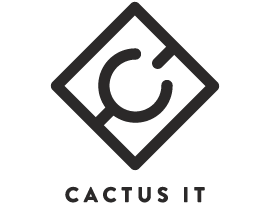 If you are not sure about how to do this, please contact us at Cactus IT and we will be more than happy to help.